I discovered that YouTube TV completely replaces the TV portion of my cable service. I was able to cut the cord, keeping just my phone and Internet with my cable company, and saved money despite losing the triple-play discount. This article is my in-depth review of YouTube TV with details on how it works. With the cost of cable TV going higher every year with no added benefits, many people are cutting the cord. Several companies are entering the market and creating competition for the cable companies, providing other ways to watch television. I found that Hulu, Sling TV, PlayStation Vue, DirecTV, and others, provide alternatives to cable. After comparing all the options, the one I decided to use is YouTube TV. This service lets you watch live broadcast of all the usual cable channels on your living room TV as well as on your smartphone, tablet, and desktop computer. With one YouTube TV account you can have up to six people in your household create their own profiles with individual DVRs. But this is not necessary if others in your household simply want to watch different channels at the same time. Up to three devices can stream channels simultaneously on one account. Google owns YouTube, so I can see why they chose to call the new service YouTube TV. In my opinion, they should have called it Google TV. I think that adds more credibility. Google charges $49.99 a month for YouTube TV. When I canceled my cable TV and returned my cable box, keeping just the Internet and phone service with my cable company, I cut $80 off my monthly bill even though I lost their triple-play discount. So I'm still ahead with a savings of $30 a month. The service includes additional features that I didn't have with my cable TV service. For example, if you need to leave the room while watching a live broadcast, you can pause the live action and pick up from where you left off later. When you pause, it automatically starts recording the broadcast. Unlimited DVR is included at no additional cost! You can record multiple programs at once and save them for up to nine months (More on that later). As for video quality, I noticed some channels are 720p, but many are full HD at 1080p. But personally, I don’t notice the difference. Smart TVs are already on the market with YouTube TV built in. LG and Samsung 2017 and 2018 models already include YouTube TV, and it can even be downloaded free to their 2016 models. 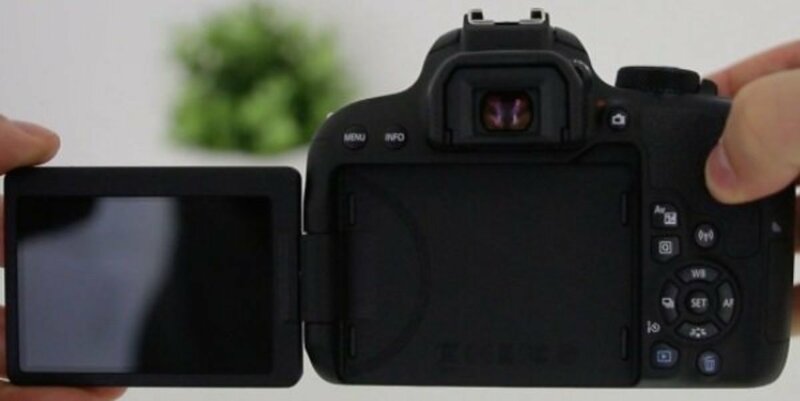 In addition, it’s compatible with Apple iOS and Android phones and tablets, so you can take it with you wherever you are and watch any cable channel anywhere. When did you check your cable bill last? Are you paying more than a year ago? I was upset that my cable company raised my bill another $7 just a few months after I had complained about a prior $5 increase. They play games with slowly adding additional charges once or twice a year. I guess they get away with it because people don’t notice the slight increases, but they add up. My bill was $20 higher than two years ago, and I had enough of that! I can pause a live broadcast. Imagine that! It starts recording automatically when I pause so I can continue anytime. If I miss something in a live broadcast, I can replay the last 15 seconds with one click. Several clicks can continue backing up. I never could do that with cable unless I was watching a recorded show. The DVR, which is included, is unlimited. It records to the cloud so no hardware is required. I’ll elaborate on that below. I like the fact that no cable box is needed. That means you have more access from multiple devices. Six streams can be watched simultaneously. You can watch on your big screen TV, on your desktop, or on any remote device. As I mentioned earlier, 2017 and later model Smart TVs from LG and Samsung already have YouTube TV built in. And a free download is available for 2016 models. An app can be downloaded to watch on your smartphone or tablet. 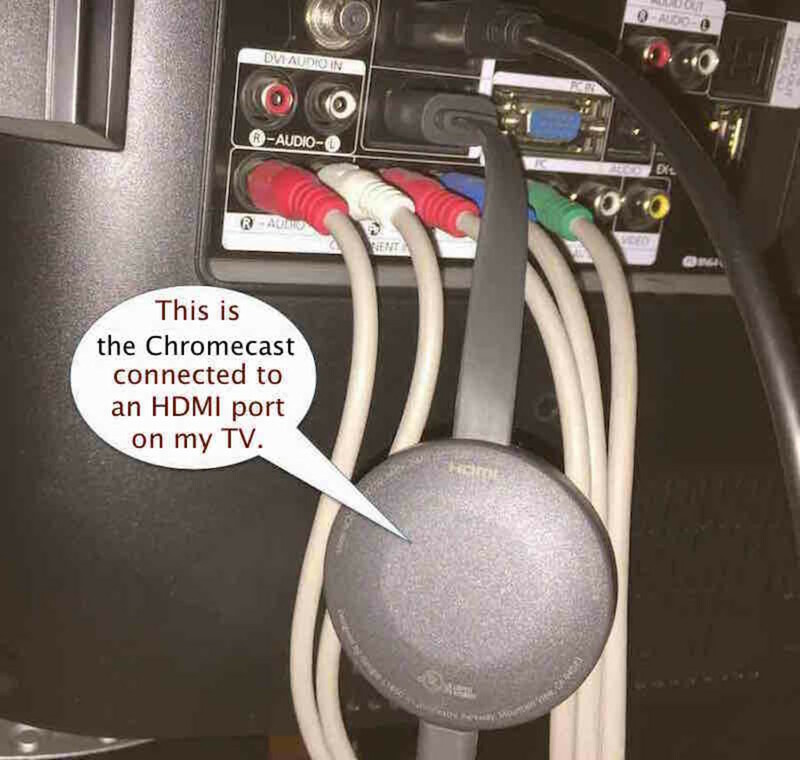 You can also watch on an older HDTV by using Chromecast, a device (shown below) that plugs into any HDMI port on your TV. It’s currently being included free to new subscribers after they make their first month’s payment. There’s no contract and the service can be canceled at any time, which is why I didn’t hesitate to give it a try. You can also watch on a desktop computer. I found it works best with Google's Chrome browser. There’s no need to install any other software. You can also use Apple TV, Roku, and Xbox One. To watch on the iPhone (and I’m sure it’s the same with an Android), I just installed the “YouTube TV” app from the App Store. I only needed to log into my Google account once, and it remembered that afterwards. The app also makes the smartphone into an intelligent remote for your TV. 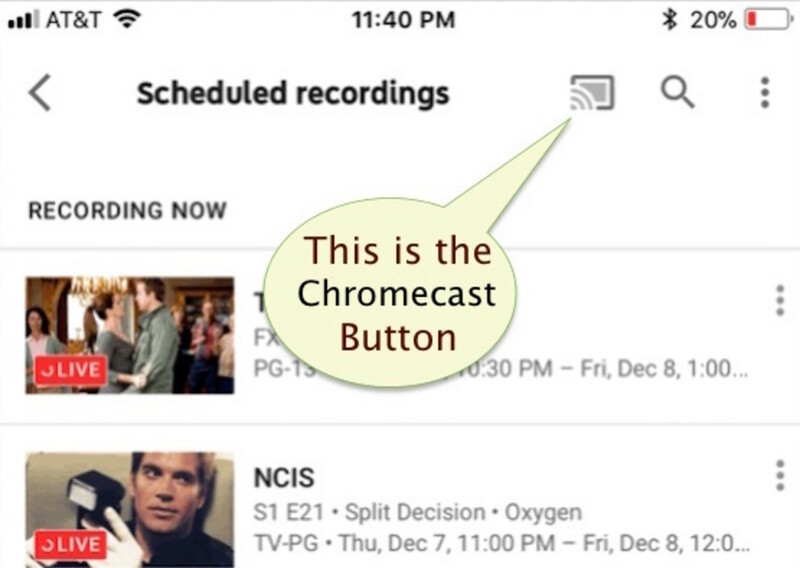 You can preview each channel's live broadcast on the phone, and then tap the “ChromeCast” button to watch on your TV (See image below). There's no need to use your smartphone as a remote if you have one of the smart TVs that have YouTube TV built in. It uses the TV’s remote. YouTube TV has a specialized app for the Roku that lets you use Roku's remote as your TVs remote to change channels, select your saved DVR library, pause, fast forward or replay, browse shows you’re interested in, and even search for programs, movies, or series. I actually prefer this over using the Chromecast device that Google sent me free with the service. There is no need to use a smartphone as the remote when using the Roku. They make YouTube TV as user friendly as it is with the newer Smart TVs that have it built in. You can install the YouTube TV app by going to the Roku Channel Store online and search for YouTube TV. I found I needed to reboot the Roku after installing the app, to improve performance, by unplugging it and plugging it back in. DVR is included with unlimited recording that's saved for 9 months. I found it so easy to use. All I have to do is specify what series I want to record. Then it automatically records EVERY program. There's one problem. If I say record the Big Bang Series, for example, it will record every episode that is aired on any channel. So it captures the repeats as well as the new episodes. There’s no way to record only new episodes, but I can live with that. I just ignore the old stuff accumulating in my DVR library. It's unlimited anyway, so no harm. Record shows with no limitation. Record multiple shows even if they air at the same time. Pause live shows and it automatically starts recording. When watching recorded shows you can usually skip most commercials. No need to schedule time and channels for individual shows. Just click the plus button (+) on any show of a series and it adds all the shows to your library as they are aired. I noticed that when I watch a recorded episode, I could fast-forward past the commercials. Some recorded movies, however, don’t let you skip commercials. It shows a counter on the top of the screen indicating how many commercials, and how many minutes, until the program continues. Cable never did that! I always got frustrated when a news program would mention an upcoming news item, and imply that it’s coming up next. Then a commercial comes on and when the program returns, the before-mentioned news item is not the first. For that matter, another commercial comes on before they finally get to the promised item. By that time I’ve forgotten what it was I was looking forward to seeing. Now, with YouTube TV, I can record all my favorite news programs and watch on my time. When they mention an important news item is coming up, I can fast forward until I find it. That saves an awful lot of time that used to be wasted watching through entire newscasts just to catch on important report. The service includes all local broadcast networks and most cable networks. When I started using YouTube TV in January 2018, I counted 48 live channels. In April 2019 they added many more. The table below shows what they offer for the standard monthly fee. Up to date as of April 2019. In addition, the Oprah Winfrey Network (OWN) will be added later in 2019. It also includes YouTube Red Originals at no extra cost, which normally would be another $10 a month if bought separately. Several premium networks that can be added for an extra fee, such as Starz and EPIX. The image below is not complete. The following are still missing: Comedy Central, Nickelodeon, Spike, Cinemax, MTV, and HBO. However, Google is continually working on negotiating deals to add more networks. No need to rent a cable box. You can watch shows wherever you go. Unlimited Cloud DVR with extensive features. 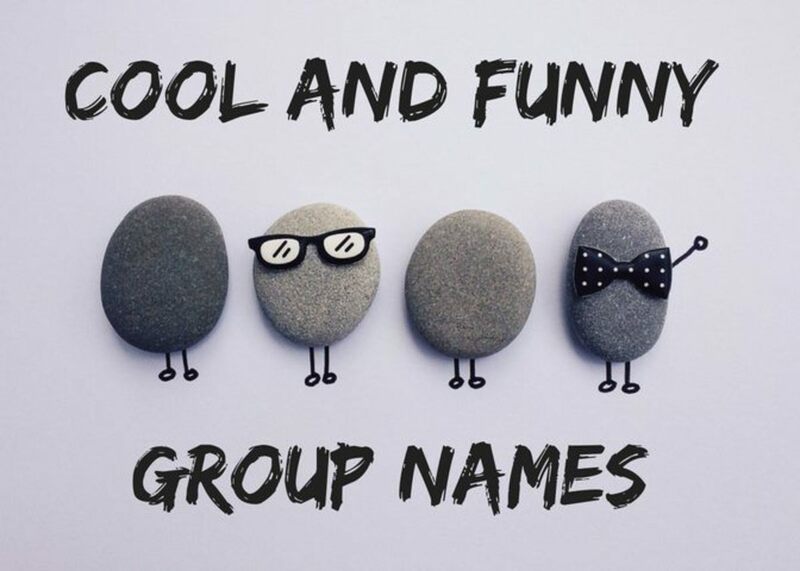 Create up to six user profiles for individual family members. Stream on up to three devices in your household simultaneously. Full HD requires approximately 5 Mbps download speed per stream. Video streaming at 4K resolution requires as much as 25 Mbps. Therefore I recommend you have the latest up-to-date modem and Wi-Fi router, especially if you have other people in your household who may watch other channels at the same time on other devices. Most cable companies are already providing DOCSIS 3.0 Cable Modems that deliver over 300 Mbps downstream data speeds. 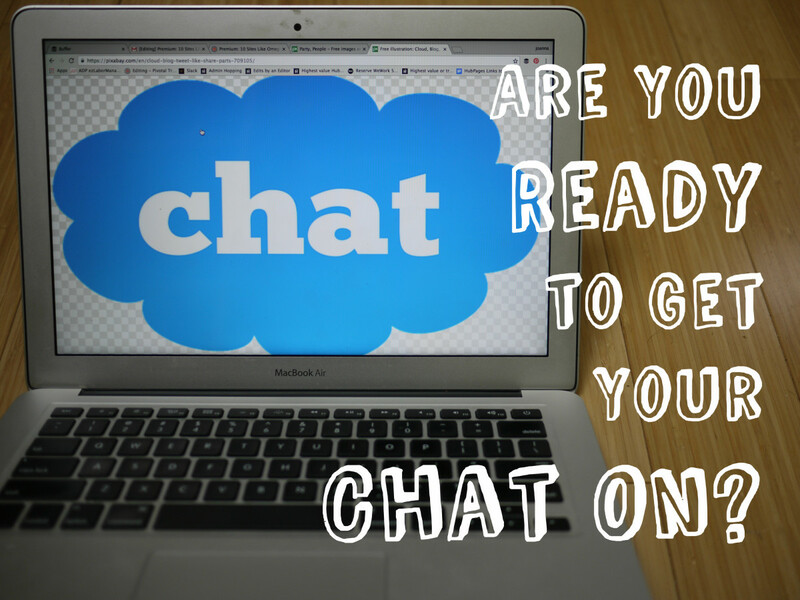 You can sign up direct with your Google account or you can purchase a subscription through iTunes. I recommend doing it direct since it’s easier to cancel if you ever wish to do so. iTunes also charges an extra fee, so why bother. There is no contract, so you can cancel any time. If you apply via iTunes the monthly fee is $5 more because Apple adds on this extra fee for handling your account. That’s another reason to apply direct through your Google account, and pay only $49.99 a month. Just do a Google search for “YouTube TV” and you’ll find the signup page. If you have a gmail account then you already have a Google account, but it’s easy to sign up even if you don’t have one. Enjoy your freedom from cable TV. 1. Watch from the beginning. If you are behind "live," you can fast forward until you reach live. As for skipping commercials, I have discovered both situations. With some programs, you can skip past commercials, but with others, you can't. Weekly shows, for example, do not let you skip commercials. News programs do let you skip them. However, I've discovered some alternative situations. In some cases, older recorded shows allowed me to skip. I never tried it with sports games, so I can't tell you how they handle it. We are full-time RVers. 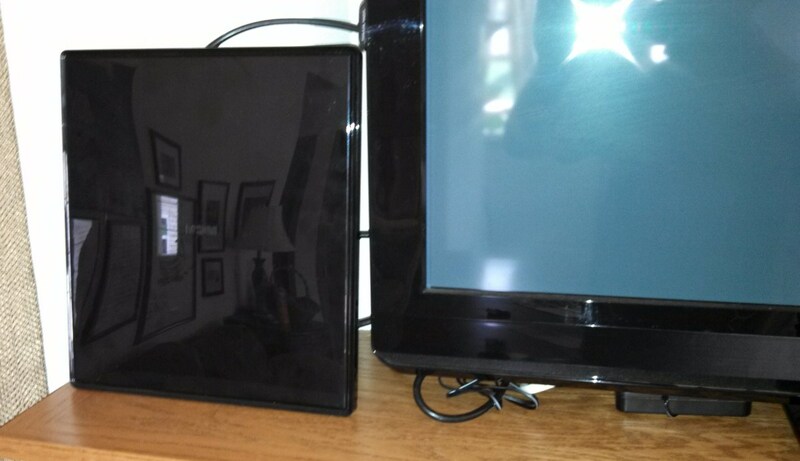 We have been streaming live TV with Hulu using an AT&T hotspot. However, when the hotspot uses a different tower, Hulu thinks we are trying to use it from another home area and shuts us down. Will we have the same problem with YouTube TV? In addition to the cable networks, local broadcast channels are included with most live streaming TV services. However, by law they are only allowed to stream the broadcast channels that are local in your area. This doesn’t work well for people who travel in an RV. Once you are outside your local area, the system detects that you are no longer in your home town and it will shut down the streaming of the local broadcast channels. The cable networks are unaffected though. This issue is the same with all live streaming TV services, such as Hulu, Direct TV, Sling TV, PlayStation Vue, as well as YouTube TV. Is there a premium service for a few dollars more to let me skip commercials for the ones I have recorded to the cloud DVR? Some shows won't let me skip the commercial on the recorded version. In many cases you can skip commercials. However, there is no premium service that allows skipping all commercials. I never could put my finger on it exactly, but most of the recorded shows I watch allow me to skip. Every once in a while I watch a movie that does not let me skip commercials. I never figured out which is the case where commercials can't be skipped. It may be based on how old the recording is, or it may be based on it being a movie vs. a news program. If I ever find out for sure, I will add a section to my article about it. Why do some of my "recorded " shows on Youtube TV have ads that cannot be skipped over? I noticed that too. Some recorded programs do not allow you to skip over commercials. I never determined when this consistently occurs, but it seems to be related to the difference between recorded movies and recorded series. Most movies do not let one skip past commercials. But as far as weekly shows and newscasts are concerned, I usually can fast forward over a commercial. How do I access closed captioning on my YouTube TV service so that it shows the text of the speech on the screen? Closed Captioning can be turned on or off under the "more" option. You need to click the three dots (...) which is the “more” option on the screen, then select CC. It will give you these choices: Off, CC1, CC2, CC3. Not all options may be available to you, but they control where on the screen the text will appear. Try each one to find the one that works well for you. You can always turn it off again by selecting the "off" option. Are there any plans to add the Scripps Network channels? Do they include HGTV, Cooking Channel, Travel Channel, Food Network, DIY Network, and others? That is the only thing keeping me from going with YouTube TV. DirecTV has all of those channels, but is missing the locals. Scripps Networks Interactive was formed in July of 2008 as a spin-off from their cable network. They have locations in many major cities. They did not announce any plans for a merger. However, Google is working hard on negotiating deals with other individual networks, so that YouTube TV is constantly adding more channels. 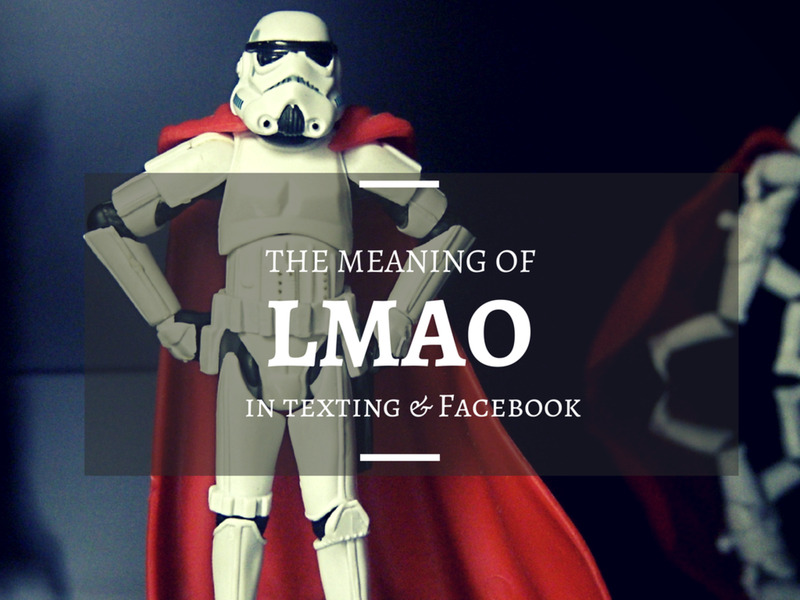 I would suggest that you keep an eye on it if you are interested. I received several announcements of additional channels already since I started subscribing to YouTube TV. Can I watch YouTube TV on multiple devices simultaneously? Will the content be synced (like it is with my four cable boxes), or does it come through at differing rates depending on the device I'm using? It may not be synced. Each device receives its own data stream. I experimented with this in the past just to see what happens. It’s hard to start each one at the same time, so one would be a little behind the other. This depends on which one you pressed the play button last. With a little playing around, I once managed to press the play button on both devices at the same time, and I got the two streams to play as if synced. But that was only because I started both simultaneously. To explain this another way, if two people in your household want to watch the same movie, but on two different devices, there is no problem with that. If one happens to start watching five minutes after the other, their entire movie will be played, from start to finish, five minutes behind the other. One last thing, even though one account can have up to six user profiles, only a maximum of three devices can stream channels simultaneously on one account. It’s not necessary to create user profiles unless each family member wants to keep their own saved DVR programs separate from other family members. 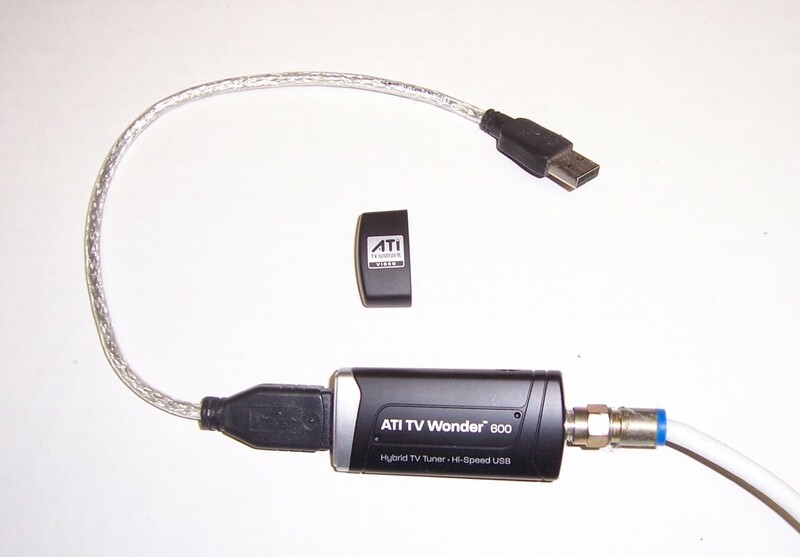 Tech Answers: What is a USB TV Tuner? Leah, You can get local, regional, and national live sports on YouTube TV. You can also pause and rewind live broadcasts, which is especially useful for watching live sports. We still haven't cut the cord with our cable company, but are planning to do so within the next year. My husband is a sports fan, so the ability to watch sports has always been a reason we kept cable. It appears YouTube TV has a sports network, so this might be the way to go for us! Thank you Don. That explains why some commercials are “locked in” and some are skippable. Robin Hennessy - Glenn is right, sad to say. Those commercials are often provided as part of services such as YouTube. cable services and some others. When they give access, if the commercials are "locked" by the provider then you have to live with them being there. It's how they get paid. Robin Hennessy - It’s all a matter of what you’re watching. As I mentioned in the article, movies tend to have commercials that you can’t skip. I am able to do that only on most series. Although I’ve found it possible on some movies, but I didn’t pay attention to which network it was on. I showed an example of how the movies display how many commercials you have to wait to finish, and the length. Do you see that indicator in the top left of your screen? At least it gives you the exact timing when you need to return if you want to leave the room during commercials on movies. I just got YouTube and started watching the tv series Quantico, season 3 through the DVR. I can not forward through a single commercial.. I have to sit through them all. and they play a lot of them.. sometimes as many as 6. I am not sure i can live with this aspect of the service and might have to look for another alternative. I am glad you are able to skip the commercials on series you watch, Mr. Stok. Unfortunately, the rest of us are not so fortunate. Peggy, The Food Network has a website where you can watch episodes on demand free. And HGTV has older programs available on demand on YouTube. That's an option anyway, for now. In addition, YouTube TV just added the Tastemade channel, which is similar to The Food Network. Thanks for all the information about YouTube TV and your experience in using it. We would miss the Food Network and HGTV channel. If and when they add that we will have to check into signing up for this service. There are many positives from what you shared in this article. Harry - Why are you paying $65? Youtube TV is only $40 a month. The trick you played won't last long. They detect when you are out of the area you specified as your home location. They can only give you the local channels in you area by law, so the Dallas local channels will be cut off eventually. You don't need an HD antenna, but I understand why you need it – to get your real home town local channels, since you chose Dallas as your location. As I said, that won't last long. Hey Glenn and friends. I did the same thing and I cut my cable bill from $175.00 a month to $65.00. I put chrome cast devices on each TV I have, and the stream is awesome and so are the savings. I also took it a step further and purchased two Google home mini products which are also compatible. Now I just walk in the house and if the TV is already on the Google chrome cast channel I say "OK Google" "Play ESPN on family room TV" and it just pops up on the TV. You can't beat that. It also works with a YouTube red subscription for YouTube and Google play music. Also, for people who have their favorite football team in another state where you can't catch all of their games due to market areas, I signed up for YouTube TV and did a fake GPS to secure the Dallas local area. Now I get all Dallas Cowboys games. I was able to add local channels by installing an HD antenna I purchased off of amazon to the same wiring used for direct TV from the person who owned my house before me. But, the thing I love the most and what every one finds pretty cool is the home mini and "OK Google" "Play ESPN on family room TV." Don't know if anyone here has tried it but take Glenn's word on this IT WORKS!! Paul Wilson, I never found the need for including HULU and paying another $15 either. There are so many other options to watch movies at little to no cost, such as the Pluto app that can be installed on smart TVs and on Roku. Not to mention the Roku channel itself, which has free movies. And as you confirmed, with YourTube TV we can fast forward through commercials in some cases, but to all. We record a lot of shows to view later, so we can skip commercials. It appears that youtube does not offer the option of fast forwarding through ALL recorded commercials. I am not happy about paying an extra $15 a month for this service on HULU, which does offer this feature. But I cannot sit through commercials. M Unhappy - I'm leaving your comment posted. However, it’s clear that you never contacted support because they never changed their business model as you described. For that matter, I am still able to skip commercials on some shows, but not all, as I clearly described in prior comments. Movies do require commercials to be non-skipable. News programs and some weekly series don’t have that requirement. Even today I was able to skip commercials on some programs I was watching. I never noticed a change from how it’s been since I started using YouTube TV. The issue you have with jumping forward to where your cursor was seems to be due to your computer. I watch YouTube TV on my Smart TV and don’t have that problem. Neither do I have a problem watching on another TV with Roku. I don’t think many people watch TV on their computer, so if that is an issue they wouldn’t be getting many complaints, in my opinion. I've had YouTube TV for a month and loved it. Until it changed a few days ago. Now ads can't be skipped at all on most DVR or recorded shows. They changed from frame by frame to mandatory commercials and when you try to skip them they make you watch them and then jump forward to wherever your cursor was when it tried to skip. 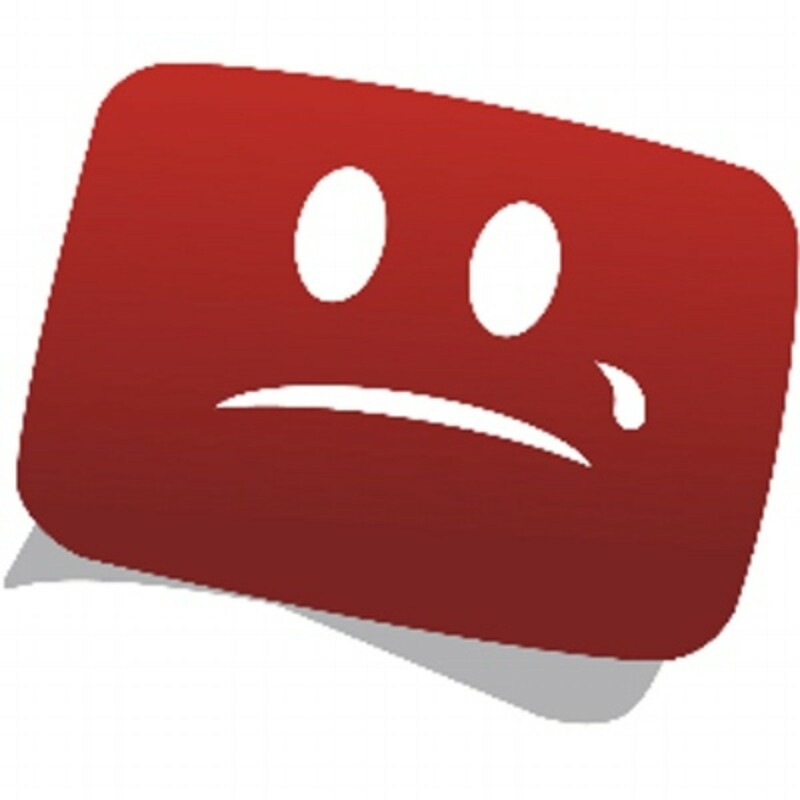 I called YouTube support and they confirmed this is their new business model and they were getting A LOT of complaints. Basically reverts us to watching commercial TV like 20 years ago. Looking for a replacement. Any ideas? YouTube TV is AWESOME! We were paying $270/mo for DirecTV. $65 of that is for our WIFI. We had 7 cable boxes, 2 of which we had to rent monthly. The cable package wasn't a premium package either. Did not include any premium channels like; HBO, Showtime or Starz. 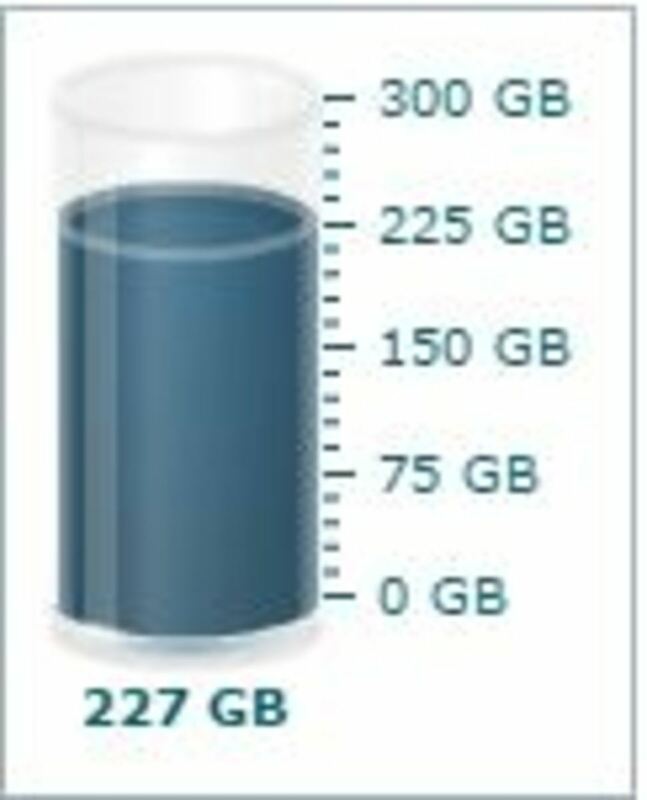 So dropping DirecTV we're saving $205/mo = $2,460/yr. For that chunk of change I'll FF through ads on some of the shows or movies we watch. Robin - Most movies don’t allow skipping commercials. But I found I can skip commercials on many prime time shows and news programs that are recorded. We've had Youtube TV since February - at first we liked it, but the more we DVR shows the more we are finding that won't allow skipping commercials- for us that's a deal breaker- I absolutely won't watch live TV because of the commercials- won't put up with ads on my recorded programs. There are ads for various Youtube services that I see when I go to Youtube like Youtube Red etc. and Youtube T.V. just has an ad, that's all. Natalie, YouTube TV is not a pop up. Not sure what you mean. I keep seeing an ad for this pop up when I go to Youtube and have wondered about it for a while. I'm glad to know more about it and will probably give it a try especially if it helps me save money. Thanks for the info! Brian Leekley - Your missing the point that Cable TV services have been raising their rates and not providing any added content or features to justify the increased cost. 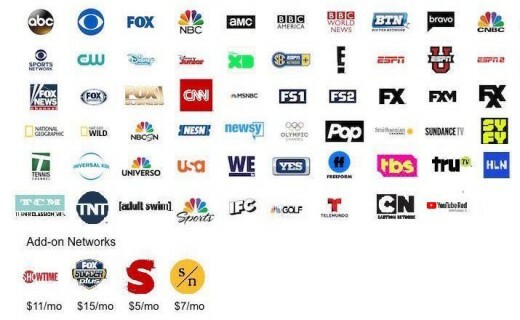 Switching to YouTube TV saves me $540 a year with the same channels I had before, plus added features. Years ago I had a cable TV service with over one hundred channels, and more often than not there was nothing on worth watching. What regular and special TV shows make paying the YouTube TV $420 per year cost worth it for you? Andrew, You’re right. I just made the correction. I had to update the article anyway to reflect the new support app for the Roku. I originally had tested four streams at once when I was first researching it, but I didn’t let it run long enough. I just tried it again tonight and let it run longer. After a while one of the devices cut off with a warning saying that my service was being used elsewhere. The error message could have been worded more correctly, but nevertheless it was clear that only three streams are possible. You can see the corrected text in the first section in this article. I appreciate your feedback to bring this to my attention. Thanks for the write-up, but one of your comments contradicts the Youtube TV FAQs. You state that "Six streams can be watched simultaneously". I have a family of 5 who would LOVE this, but according to the Youtube TV FAQ, you can have 6 separate accounts, but only 3 simultaneous streams. "YouTube TV membership comes with 6 accounts to share with roommates or family members in your household. (Ages 13 and up.) Everyone gets their own login and personal DVR library. Up to 3 simultaneous streams are allowed per membership." Did you actually test the concurrent streams, or did you just assume the simultaneous capability? Thanks again for the write-up, as I am close to cutting the cord just like you ... and retaining phone & internet only with my cable provider. Good to know. I appreciate the info! Eastward - Broadcast network laws do not allow delivering local stations out of area. For that reason YouTube TV uses your location to determine what broadcast stations can be serviced to you. Usage of a VPN will probably block you entirely. Thanks for the response Glenn! 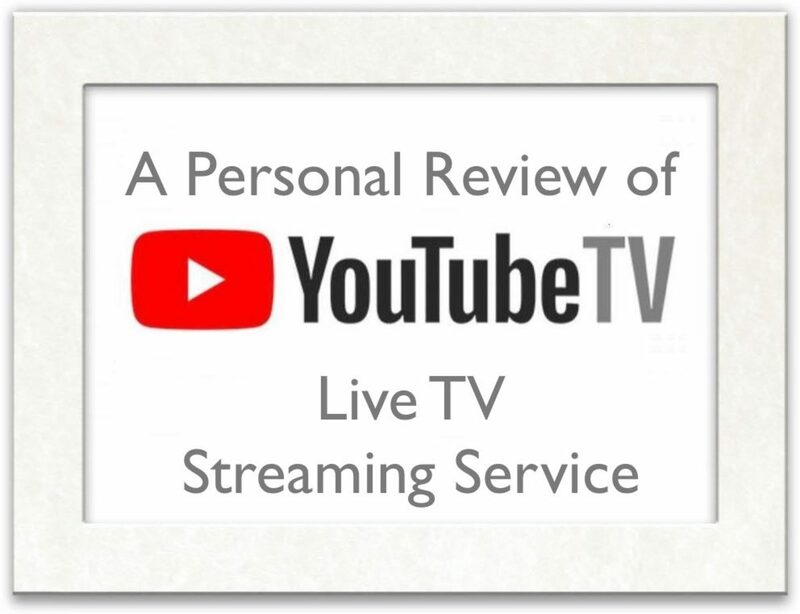 I was thinking of my U.S. residence services but would be interested to know more about YouTube TV in Thailand as well. Would a VPN make accessing local broadcast channels possible? Eastward - I see you’re in Thailand. Local broadcast channels on YouTube TV are only available in the United States. Nice write-up on cutting the cord. This is something I've been considering and all the detail you've provided here will help me make the move confidently. Don, I use mine with my home WiFi since I have Google's Chromcast connected to my HDTV. I’ve also used it at a friend's house on their WiFi with my iPad. As I mentioned in this article you’ll need at least 5 Mbps download speed for streaming HD shows. The problem you may encounter is that public WiFi is shared with lots of people. You may not always enough bandwidth left for your own use. Great Info, Glenn! I travel a lot in my RV so it looks like this will solve my problem with antiquated campground systems and their "FREE" snail-paced WIFI. I do have one question though? Do you know if this is available to work via a HOTSPOT? So often, I end up in parts of the country for a few days where decent (or for that matter, any) WIFI is available so i then depend on my HOTSPOT. Cable companies are being left in the dust with the development of services like YouTube TV. I don't really watch TV, but if I did I'd sign up for a similar service. Great Hub.